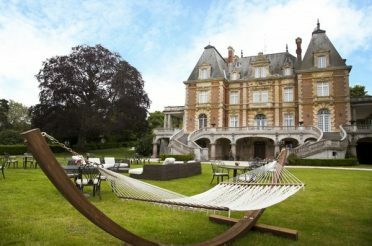 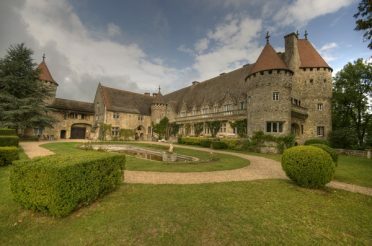 When you experience Hideaways en France, you will find that each of our carefully selected properties offers the opportunity to enjoy an unparalleled range of sensory experiences, from the natural beauty of the setting, the amazing grounds and Estates, the warmth of hospitality, to the fine quality cuisine, we strive to make your stay an unforgettable one. 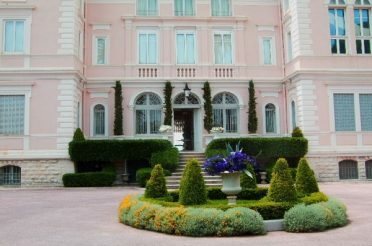 The glorious settings coupled with our unrivaled endless array of holiday experiences create for you a bespoke, amazing holiday experience - one you will never forget. 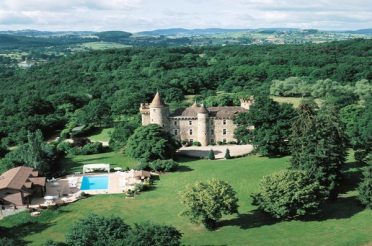 Here's a taste of what we can offer in some of the most beautiful regions of France. 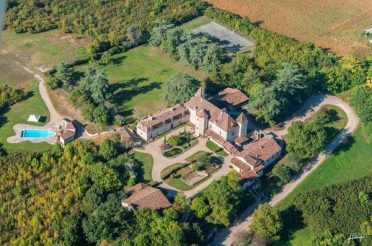 For Security and Privacy reasons and because our Estate Chateaux are private homes, we display only a minimum of information. 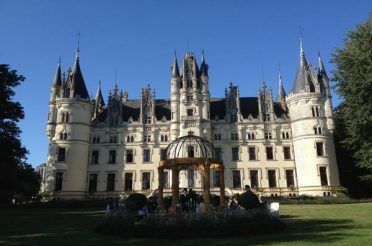 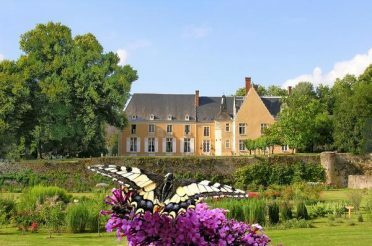 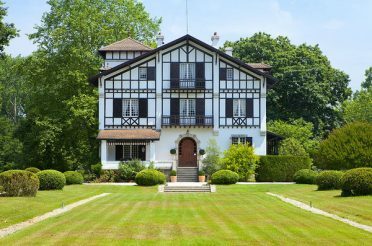 Our chateau rentals in France are available for Family or Group holidays, Weddings, Business Meetings, and are hired for 1 week or more, but in some cases, for Weddings, a long week-end. 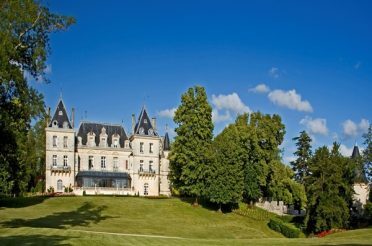 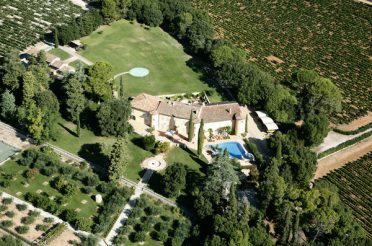 Please contact us with your requirements, and once we know your needs, details of possible Chateaux, will be forwarded to you by return.